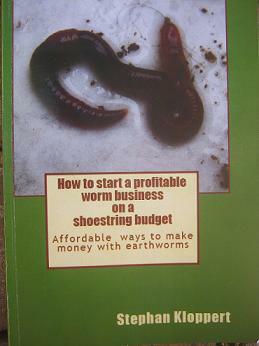 "How to start a profitable worm business on a shoestring budget" this E zine will cover all there is to know about worm composting. 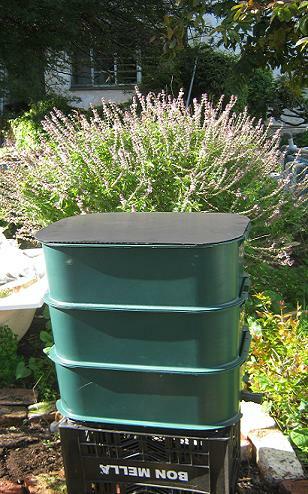 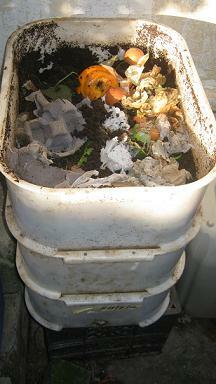 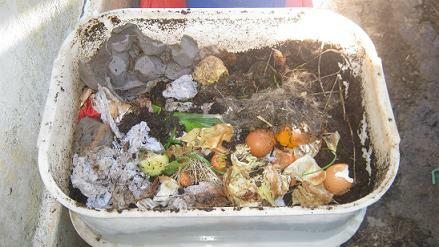 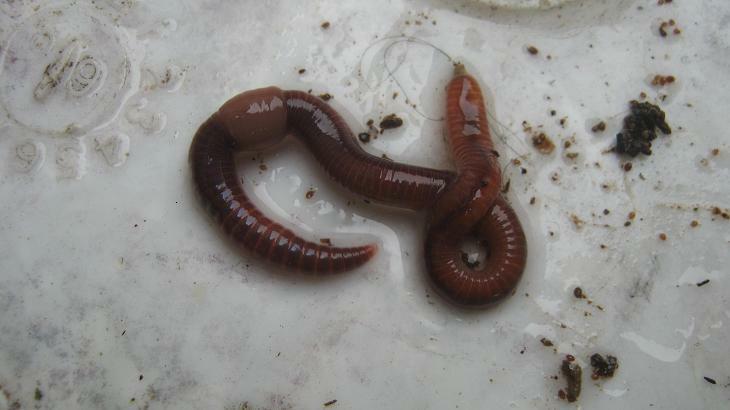 Free inside information about the doe's and don't s of worm composting. 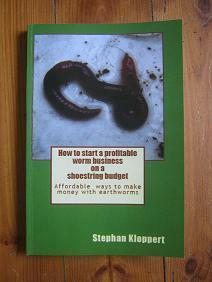 the chance to post your own questions and have them answered in one of the future editions. 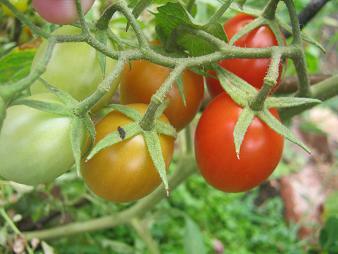 grow more healthy and tasty vegetables and food from home or on your farm land. 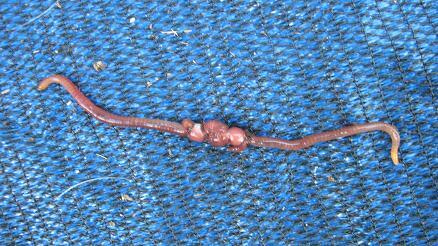 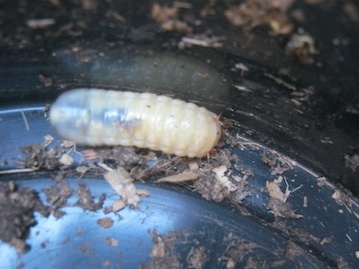 Return from "worm farming newsletter" to the home page.